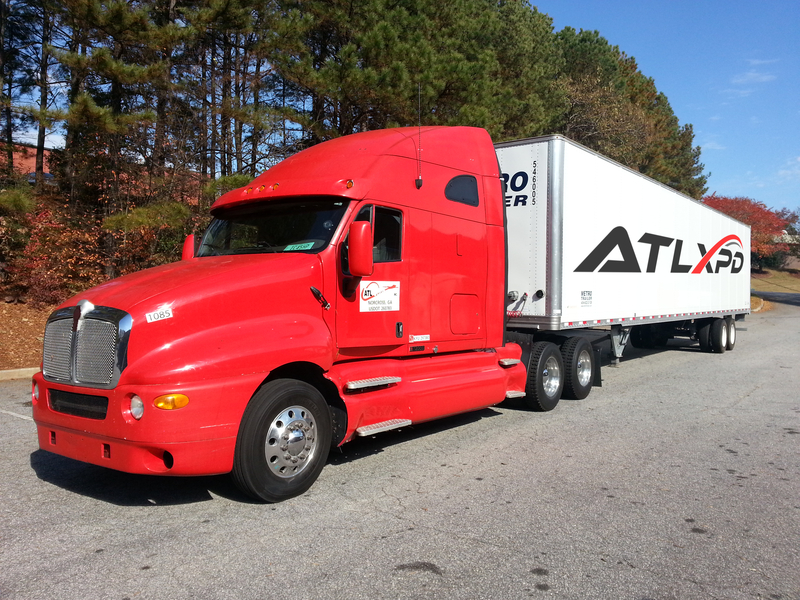 XPD offers exclusive use dedicated truckload services between the continental U.S. and Canada. For customers with large shipments, Truckload (TL) is your option for exclusive use of a trailer. Just like our Expedite service, customers book a truck solely dedicated to their shipment from pick-up through delivery. 24/7 Personal Dispatch Support, We Never Close!